This Wednesday night, September 25th, at 10:30, The Darkhorse Tavern will be hosting the local band Mariners and Muses. This is an over 21 show, sorry minors. Mariners and Muses was formed last year and consists of Michael Clupper on vocals, Simon Cantu on guitar, Gabriel “Gabo” Ortiz on bass, and Adam James on drums. The band plays many covers, anything from Hendrix to The Eagles, but they assure their fans that some originals are in the works. 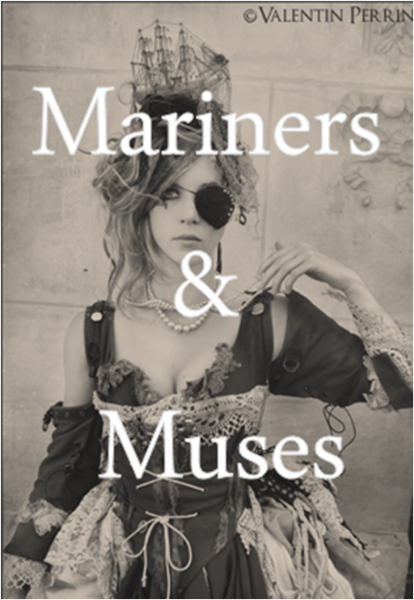 If you want to hear more about Mariners and Muses check out their facebook page or come out to The Darkhorse Tavern on Wednesday and check them out live!